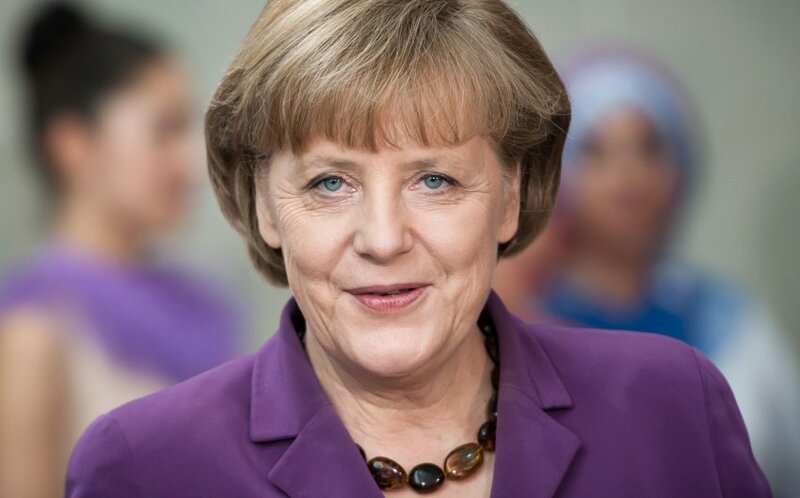 This entry was posted on mai 29, 2014 at 3:48 pm and is filed under Monden with tags angela merkel, christine lagarde, dilma rousseff, Forbes, hillary clinton, lady gaga, marry barra, melinda gates, michele obama, zodia capricorn, zodia leu. You can follow any responses to this entry through the RSS 2.0 feed. You can leave a response, or trackback from your own site.